Project Nicaragua is our first project. With our eighth trip completed in June 2015, we are well on our way to making sustainable impact in the communities we visit. Our bi-annual trips are based out of the small fishing village of Jiquilillo, where the locals have been essential to our continued success with each trip. 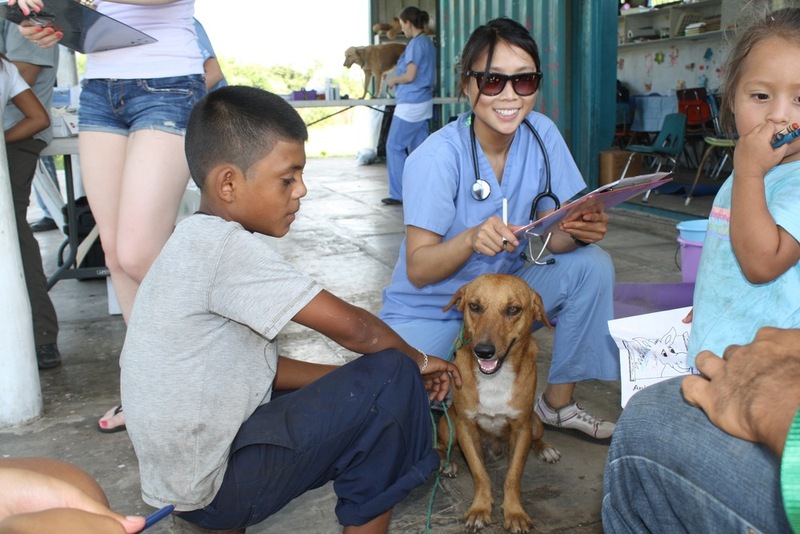 Our local Nicaraguan contacts help us work with communities that have no access to veterinary care. Each trip usually consists of approximately seven clinical days where we travel to different communities in Northwestern Nicaragua to provide veterinary services for pets and farm animals. At each clinic that we set up, we provide vaccinations, anti-parasitic medications, and surgeries such as spay & neuter to animals in need. The work we do not only improves the health of the animals, but also the public health of each community. 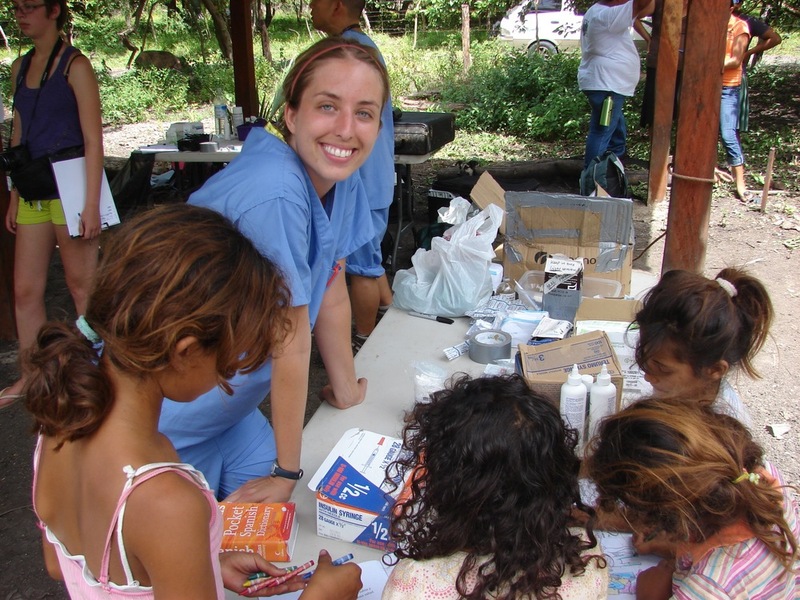 In addition to medical care, each trip has a central educational project. Historically, we have focused on topics like nutrition and animal restraint. Our most recent trip focused on parasite control to minimize health risks for both the animals and their families. With our educational projects, we aim to build a healthy and safe living environment for animals and their owners. Click here to meet the Project Nicaragua officers!